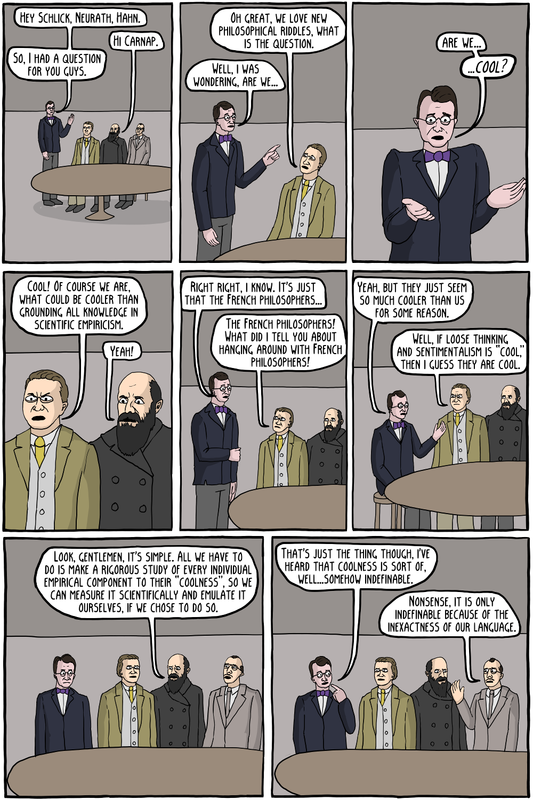 The Vienna Circle was a group of intellectuals in the early 20th century who were radically committed to the idea that empirical science was the only knowledge (known as "Logical Positivism"). 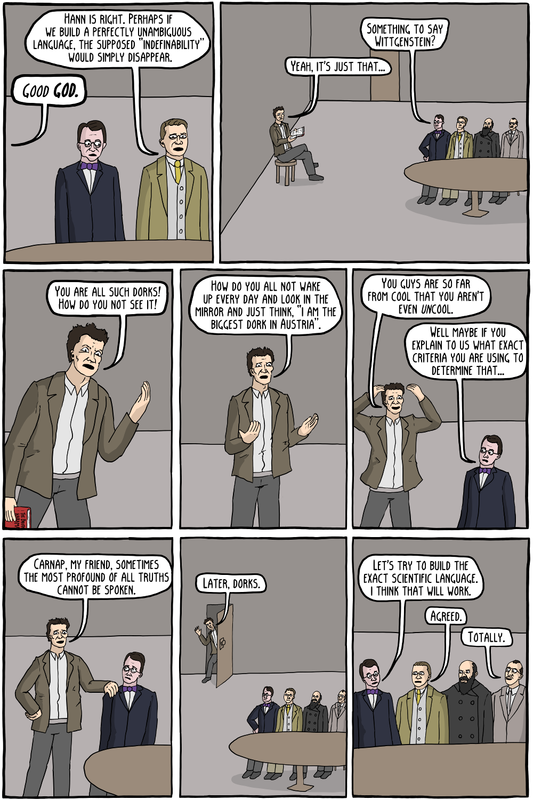 They were heavily influenced by Wittgenstein's Tractatus Logico-Philosophicus, which gave a similar account of knowledge, and likewise rejected metaphysics. They discussed philosophy with him in person quite a bit, but he isn't really considered part of the circle. Logical Positivism was short lived, collapsing mostly due to their failure to cleanly demarcate between science and non-science (i.e., different formulations of their ideas would either have to throw out too much, or admit too much into "science"), and the failure of the verification principle to account for how science is done in practice (especially due to later criticisms by Popper, Quine, and Kuhn). It wasn't really abandoned, as people often think, because the formulation of their ideas was, itself, not empirical. They were aware of that fact, and thought that it could be arrived at through a priori reasoning alone. They are widely considered the least cool group of philosophers, just behind the early Christian neo-platonists.